I found this broken fountain abandoned on a curb. 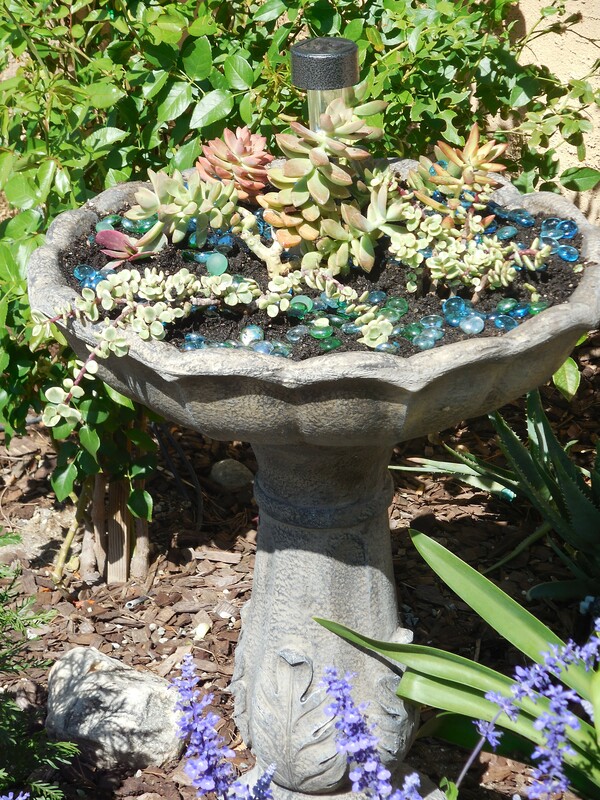 I upcycled it into a succulent garden. It turned out beautiful!! You can see the full tutorial here. 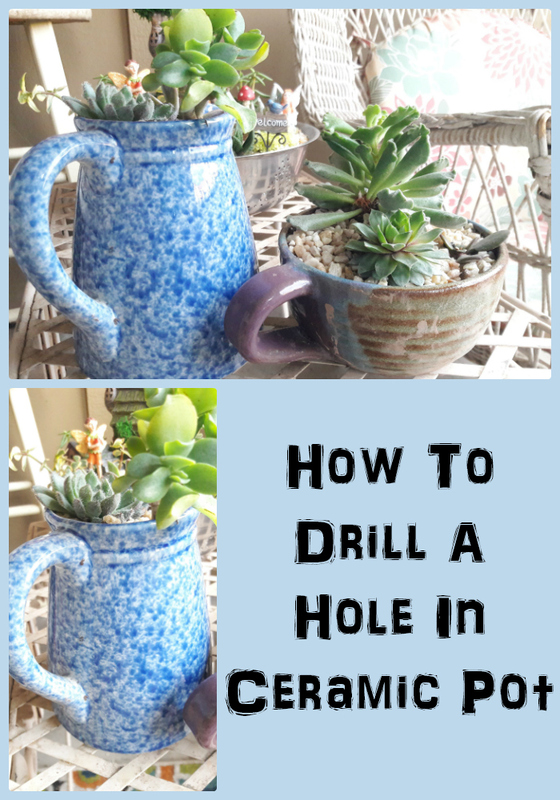 Here’s a DIY gift idea for mom! This striking, succulent planter looks just like concrete, but it’s really a painted Styrofoam egg! So easy! 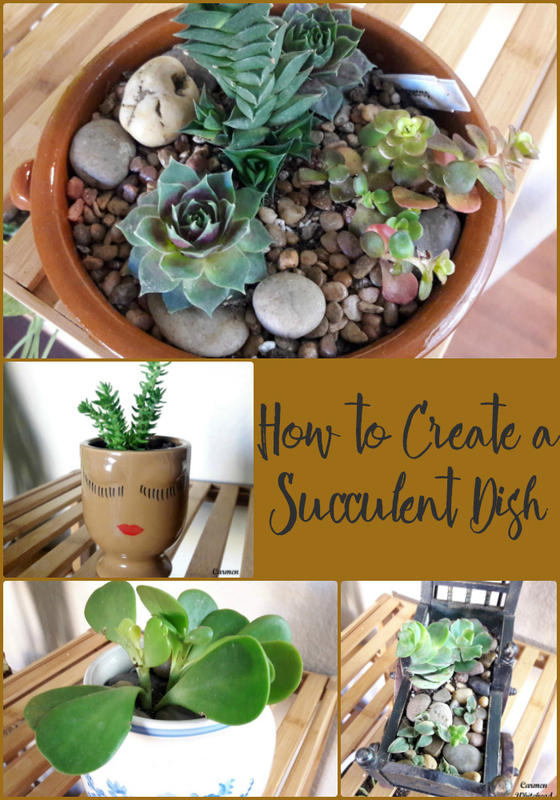 Caring for these succulents is easy, too, as they’re also faux. 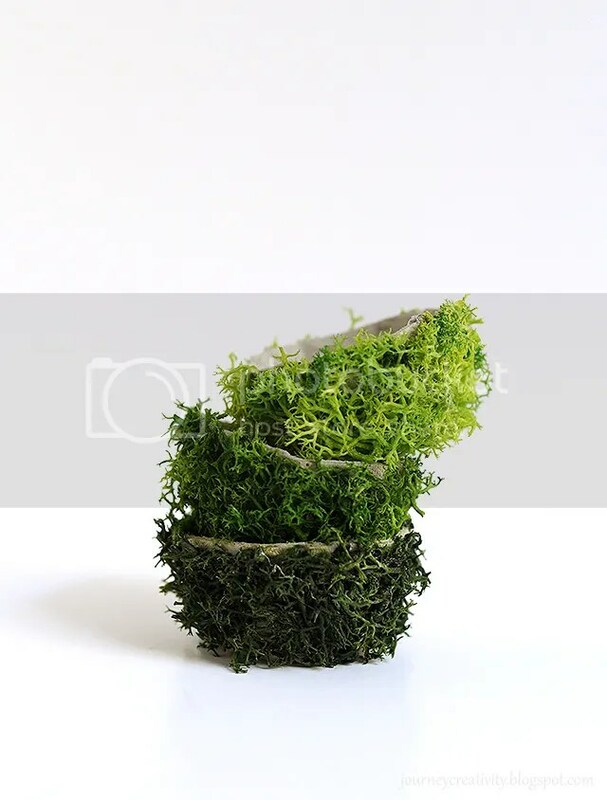 Succulent Planter Tutorial.